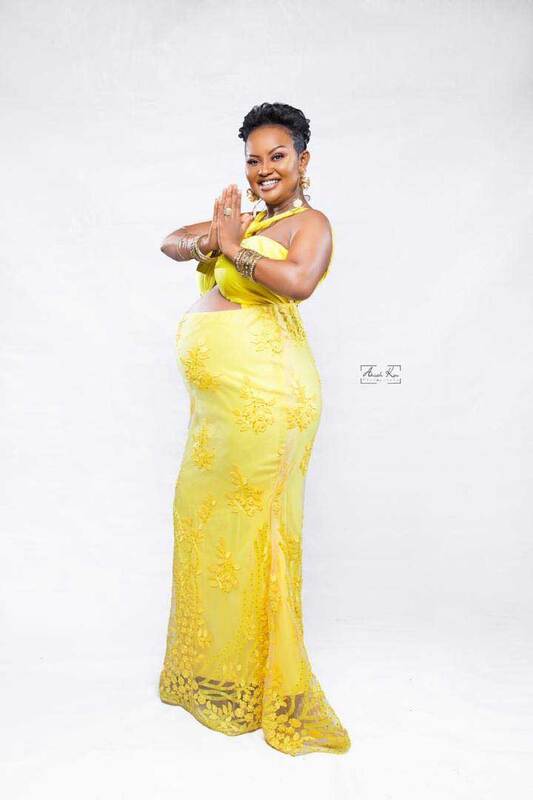 Beautiful Kumawood actress Nana Ama McBrown recently gave birth to her first child with husband Maxwell Mensah after three years of marriage. The actress welcomed her first child in Canada and could not hide her joy as she has always expressed her desire to have a child. 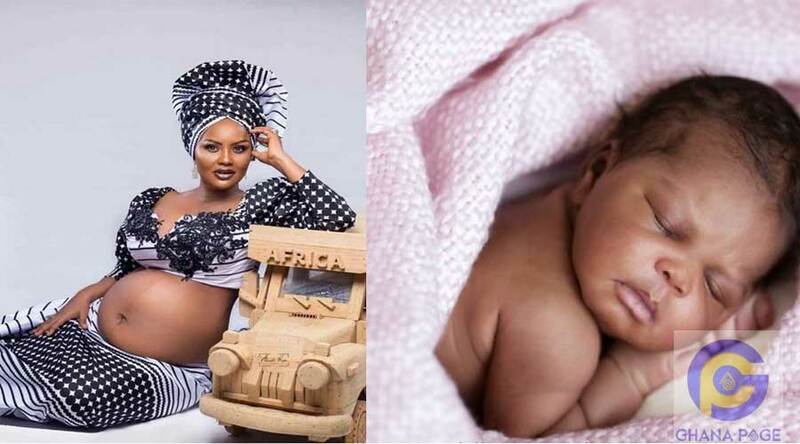 However, what is yet to be disclosed is the gender of Nana Ama McBrown’s ‘Miracle’ baby. Reports reaching Ghanapage.com indicates that the award-winning actress delivered a baby girl. Congratulations to the actress and her husband on the safe delivery of their baby girl. The post Gender of Nana Ama McBrown’s baby disclosed appeared first on GHANAPAGE™.